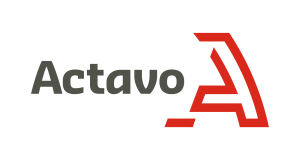 Actavo, a leading international strategic operations partner operating in 100+ locations. We are one unified team composed of many dynamic parts. Our global workforce of 5000+ deliver Network Solutions, In-Home Solutions, Industrial Solution, Hire & Sales Solutions, Building Solutions and Event Solutions to the world’s leading companies. We operate in diverse and demanding markets, offering a breadth of services in a variety of sectors, including power generation, marine, petrochemical, nuclear, home energy, satellite and telecommunications, education, healthcare, events services, civil engineering, water and construction. Backed by our resources, technical expertise and determination to deliver, we enable our customers to grow and prosper. Their success is our measure of performance.